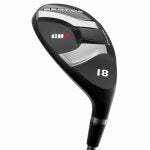 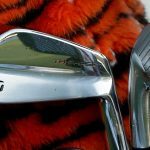 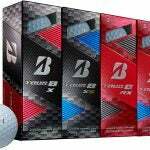 If you're not familiar with Bridgestone clubs the new Tour B JGR line is a good place to start as it encompasses a full family of their best sticks yet. 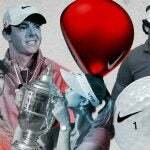 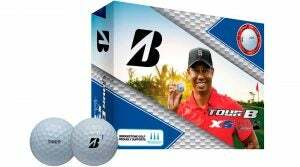 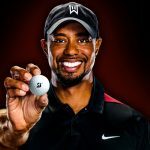 You likely don't play golf the way Tiger Woods does, but you'll soon be able to use a ball that's identical to the one he plays in competition. 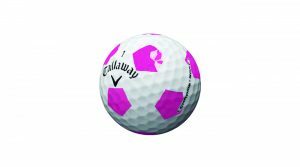 Typically only available in red/white or yellow/black colors, the latest Chrome Soft Truvis features a white and pink pattern. 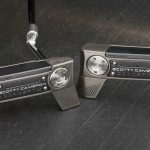 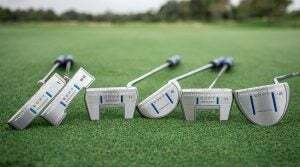 Cleveland's new line of Huntington Beach SOFT putters are created using what company designers call "Speed Optimized Face Technology." 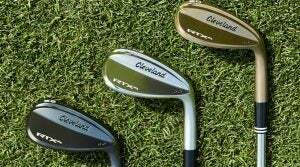 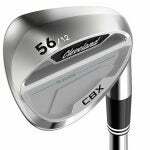 Cleveland wedges have been some of the most popular in the game for a long time, and the RTX 4 model carries on the tradition exceptionally well. 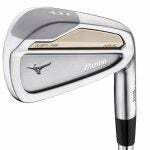 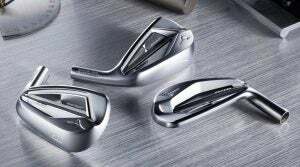 Cobra's newest irons come in a progressive set that includes cavity back longer irons and muscle-back shorter irons for better playability. 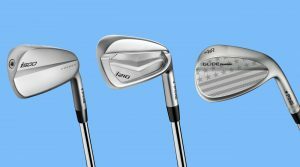 Mizno's new line combines traditional looks and impressive tech that make them worth a serious look for players of all handicap levels. 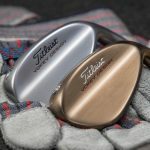 The key to the GT180 design is the ability to customize weight positioning in the clubhead through sliding weights in the sole, allowing for more exact fitting for more players. 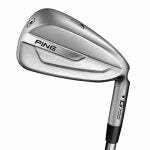 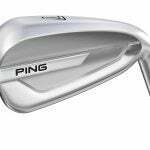 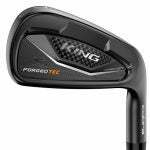 Ping's newest iron models are perfect examples of how far Ping irons have come. 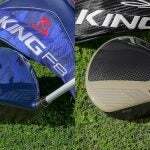 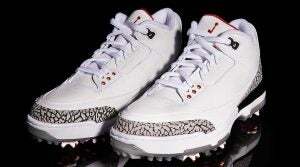 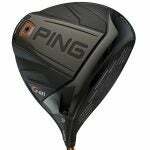 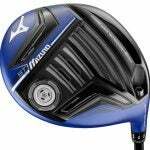 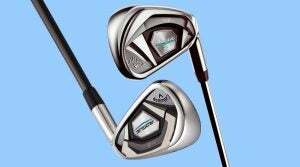 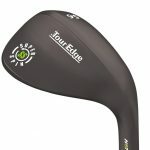 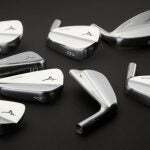 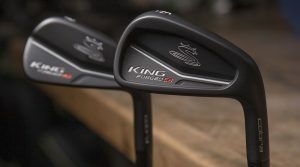 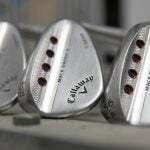 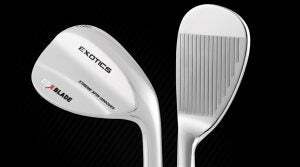 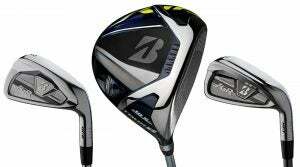 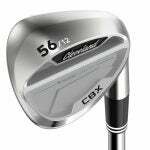 The company also unveiled new custom wedges and junior clubs. 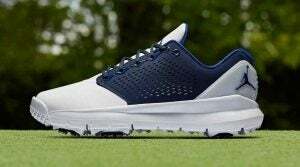 Featuring a flame-torched copper alloy precision milled sole plate and 100% precision milled aluminum body, each PLD3 is unique in appearance. 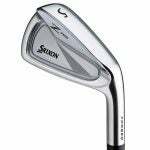 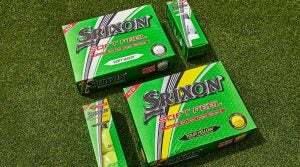 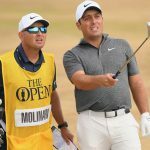 Srixon believes their newest line of clubs don't simply represent an evolutionary improvement over past models but a "revolutionary" one. 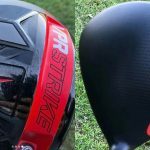 The newest Soft Feel ball is a two-piece model aimed at players looking for straight distance with a very soft feel at impact. 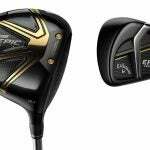 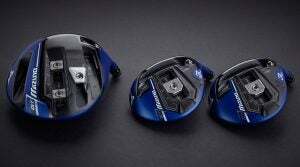 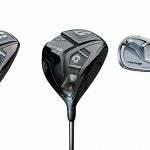 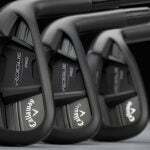 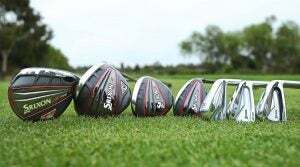 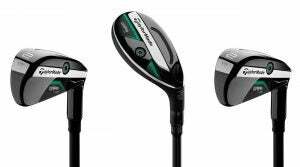 TaylorMade says their new clubs differ from many driving irons or hybrids in that they're not one offs that aren't designed to work ideally with a full set. 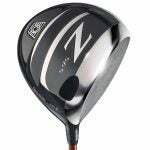 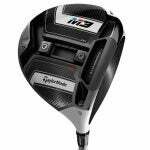 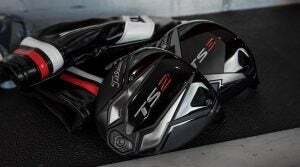 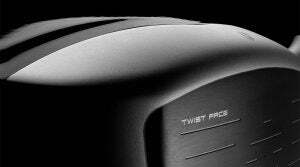 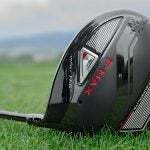 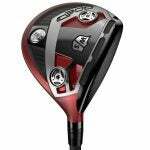 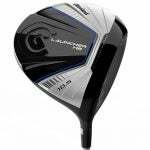 The "Twist Face" technology in new TaylorMade drivers is exactly what it sounds like. 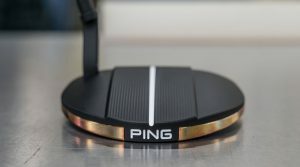 So what exactly does the new technology do? 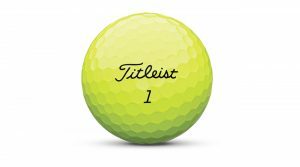 In a surprising move, Titleist announced it will begin offering its iconic Pro V1 golf ball in a yellow color starting next year. 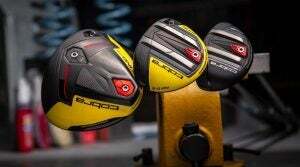 Two new Titleist drivers appeared on the USGA conforming list today and are being tested by the company's Tour staff at the U.S. Open at Shinnecock Hills on Long Island. 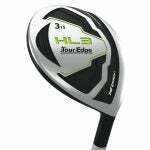 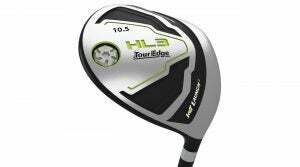 Read our full review of the new Tour Edge Hot Launch HL3 driver, one of Tour Edge's newest golf clubs. 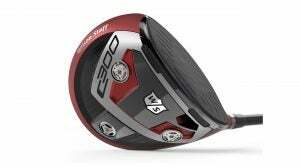 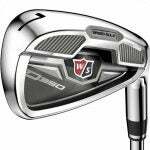 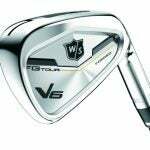 Wilson Staff is making a big statement before the PGA Merchandise Show with the introduction of an entirely new C300 family of woods and irons. 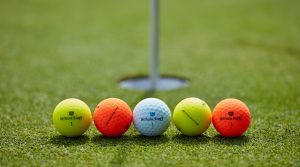 Wilson Staff has released two new lines of the DUO Soft golf ball, both of which can be found in four colored, matte finishes.